Samana on top of the market. 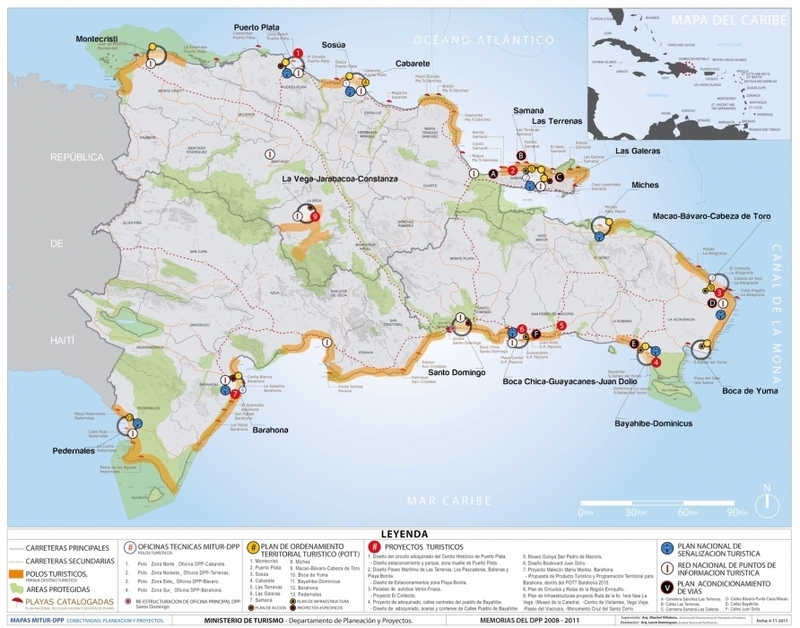 Here the latest map with what is going on in the DR, and as you see Samana is on TOP !!!. Samana is the prime location where the government from the Dominican Republic is putting his eyes on. Samana has the most points on infrastructure, development and future plans. Samana has natural beauty, which is somewhere ranked op top, from all the Caribbean. More than 40 km of different type of beaches. The rest spectacular cliffs. Brandnew infrastructure, the best in the DR. Also first potable water system installed in Samana. Fiber optic cables for telecommunication is almost done. immomexx: Samana land for sale in the Dominican Republic. Oceanfront, beachfront, agriculture land, farms and fincas for sale in all parts like Samana, Punta Cana Land for sale, Miches land for sale, Barahona land for sale, Pedernales land for sale, Santo Domingo, Las Terrenas, Las Galeras Land for sale, Bavaro land for sale, Macao land for sale, Lavacama. Land in Monte Plata, Bayuagana, Azua, Monte Cristi, Cabarete, Cabrera, Puerto Plata.